Can You Let Your Employees Skip Lunch? - World Wide Specialty Programs Inc. Your employment practices liability policy is there to protect your business against claims of hostile work environments and hiring discrimination, but employment practices also deals with a comparatively smaller issue: an employee working through their lunch. Not every state is required to have employees take a lunch, so it’s important to check your states’ labor laws. In New York, for example, meal breaks are required, though the length depends on the industry and the shift. However, keep in mind that this might not apply to your state. While it may be legal to skip your lunch in your state, there’s one thing that still needs to be factored in: overtime pay. 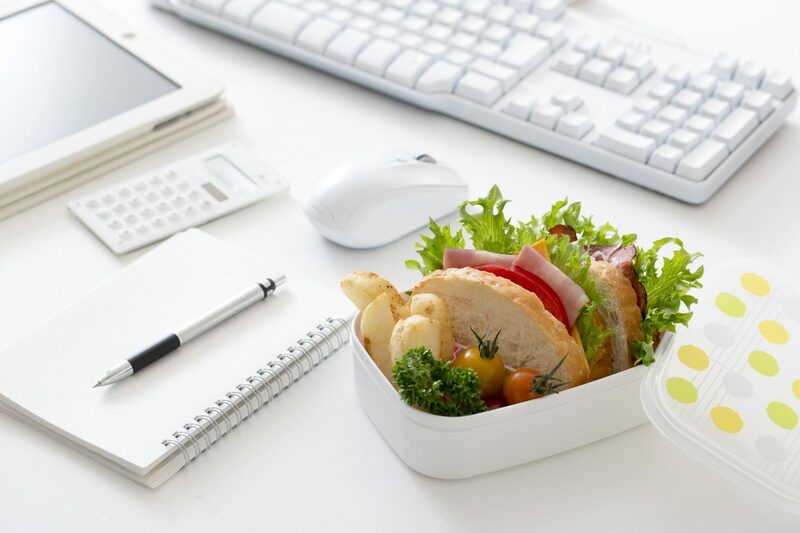 Some companies will allow employees to work through their lunch, sometimes in writing. But when you factor in needing personal time as an employee to make personal calls, take a smoke break, eat a small snack or even use the bathroom, it’s more beneficial for employees to simply take a break or two rather than skip lunch. There’s more than one reason as to why employees shouldn’t skip lunch. The U.S. Department of Labor (DOL) currently has no requirements for employer-supplied breaks and lunch free time at work. But there’s one thing that will always be compensated: small 5-20 minute breaks. Little coffee breaks like that are required to be compensated by the employer, meaning that employees don’t have to clock out for a small break. If you clock out for lunch but still work on the job, you’re required to be paid for the amount of time that you were working. If you’re a full-time worker and you make over 40 hours a week because of skipping your lunches, your job is required to pay you for every cent. It’s a federal law called the Fair Labor Standards Act (FLSA) that can’t be bypassed. However, not taking a lunch and getting paid for the time can add up, and you may be driven to discipline employees for it. Everyone probably can agree that it would be great to leave work early. But it might not be the best idea to do so. Your employees are likely to see decreased productivity if they try to work through lunch. It’s important to take a break so you can revitalize yourself and prepare for another stretch of work. However, if an employee really has to leave for emergency purposes, it’s up to your discretion to allow it. Also known as copied or learned behavior, you might have a situation on your hands if your employees find out that you’re allowing them to skip lunches. Long story short, if you let one employee skip lunch or leave early, then others will ask if they can do the same. Some companies will punish an employee for skipping their lunch. A real estate firm fired a woman for working through her lunch, according to CBS. This is an extreme scenario, but not understanding labor laws and the effects of allowing employees to work through or skip their lunch break could lead to troubles down the line. blog, Employment Practices Liability Employment Practices Liability, Employment Practices Liability Insurance, Skipping lunch, Working through lunch permalink.